Sharing and connecting always works. Go out to a nice place. Make it special with your efforts. 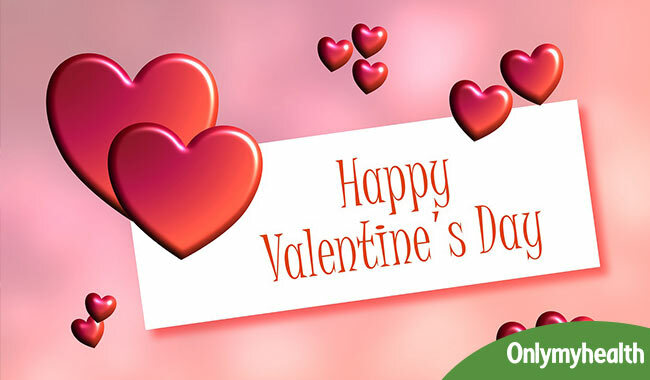 Since Valentine’ s day is around the corner, have you planned anything special for your loved one? Not yet? 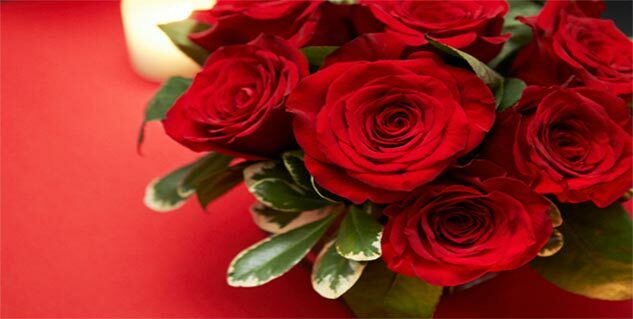 Worry not, we have some amazing tips for you that can turn your Valentine’s day into the most romantic day of the year. While there is nothing as important as being drowned in love from your partner, it's always fun to do something to take that entire affair to another level and make your day special. You can make your loved one feel special by recreating the blurry old memories of your relationship such as recalling the first movie you went together, the restaurant where you discovered spark for each other for the first time. We bet that taking a trip down memory lane and experience them once again will be worth it. Going out for lunch and dinner have been a tried and tested way to know someone new. But have you thought of taking her to brunch instead of dinner? Yes, a weekend brunch has a lot to offer in the form of easy going vibes. Holding hands and walking down the street with your valentine gives you a perfect opportunity for conversations, giving you time to know each other well. To build connection with someone, it is important to spend time and share new experiences together. Taking your partner to a new restaurant date can be unique and memorable. Trying a new cuisine with your beloved will allow you to have lots of conversation with your valentine.